SENIOR CARE MARKET – LAURA OLDAKER FOUNDER OF THE OLDAKER GROUP. Laura Oldaker is a serial entrepreneur. When the real state industry collapsed 10 years ago, Laura and her husband when totally broken. That’s when she discovered her real passion: Taking care of seniors in need. Now, Laura manages three corporations in the 400 billion Senior Care industries. But this kind of business requires much more than being a good administrator or being good with money. Taking care of seniors, requires ... See More lots of sensitivity, love for others and an avid drive to learn more about the human condition. In this very inspiring conversation, Laura shares with us Cómo Lo Hizo. Executive Producer and Host: Fernando Schiantarelli. 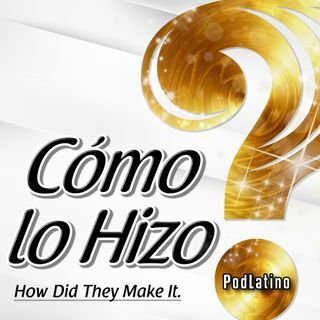 Como lo Hizo is a co-production of iHeart Radio - Premiere Networks and Crece Grow Media.